Favorite TV-series: I don't know if you can call it a series, though there is seasons of it. 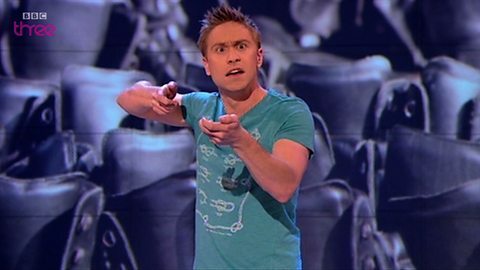 Russel Howard's good news! British humor when it's best! OMG i love him so much xD his facial expressions are gold! Favorite song: I don't know if you can call it favorite song, cause i don't know what i think of it yet xD But i have been listing to Avril Lavigne's new song Hello Kitty a few times or 20. I do like J-pop and i do like Avril but i haven't quite found out if i think it is a good mix yet. Favorite band/singer: Black Veil Brides. I'm in a period where i listen to them all the time! And typical the same song over and over again! In the End and Rebel Love song is THE songs from them right now. Favorite youtube video: No description needed.. just watch! Favorite game: Me and my friend bought Portal 2 together because it was on sale on Steam and it is sooo fun! Best if you are two. We had tons of fun with it a played it for 5 hours straight! Best buy: When i was in Odense i was in one of my favorite stores New Yorker. 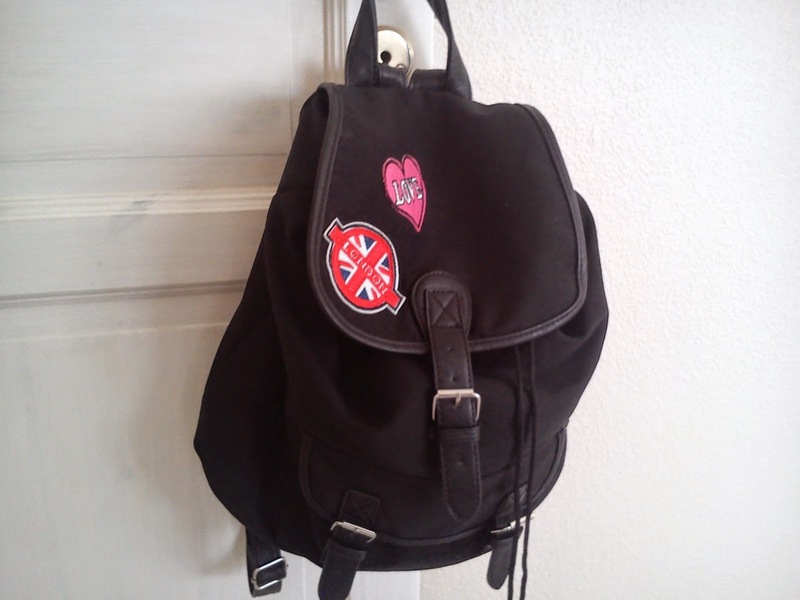 The danish version is not as good as the german one, but i found a backpack i really liked. I bought it with my little upcomming vacation in my mind. Im going to London pretty soon and i have thisn massive camera, but my old bag was so small! So this was perf! Favorite tea: Normally i drink black teas, but when a pack of GEMI white tea was on sale i got curious! My experience with green tea is not good, so i was a little afraid of thw white, but it is actually really good! Espeacially the one with peach! Mmmh!